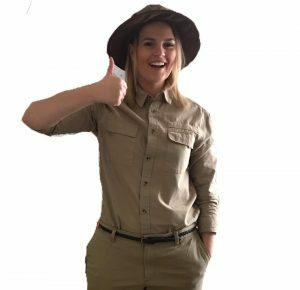 Just want to say a massive thank you to Gemma for doing Taylors party yesterday . She was amazing every child was so invovled and it wasnt manic at all . Will deffo use yous again . Please pass our massive thank you on! 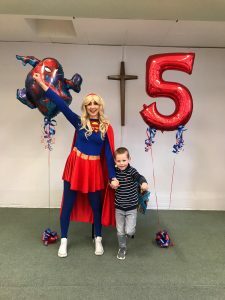 We had a superhero party today for my sons 4th birthday. 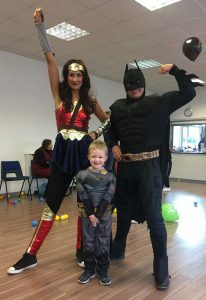 Batman and Wonder Woman were a massive hit with all of the kids. They kept them entertained from the second they turned up until the second they left. The kids are all still raving hours after the party has finished! Thank you so much for making the birthday boy feel so special and for keeping all the kids so busy. Couldn’t have asked for more you were both amazing l. Highly recommend!!! 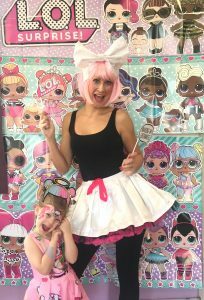 Dani was ‘Diva’ at our daughters L.O.L Surprise Doll party today. This is the second party Dani has done for us (last year was Unicorn Princess and the kids absolutely love her. The reaction from our little girl today, seeing one of her favourite L.O.L Surprise Dolls come to life was wonderful. 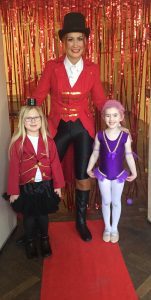 Thank you for Emily and mollys greatest circus party… Amazing.. The girls had the best time!! 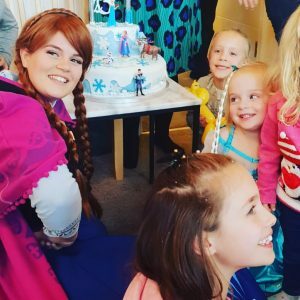 We used ruby rascals for my daughters 5th birthday recently, superhero and princesses,the kids all loved it and had a great time! Thanks Dani! 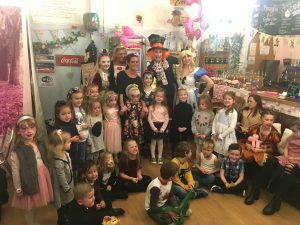 We’ve been to Ruby Rascals parties before but this was the first of our own. Just a massive thank you. 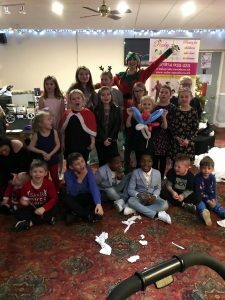 I had a little panic a few days before when I realised that the parties I’ve been to were for younger kids so I worried the entertainment might not hold the kids attention but I was so wrong. 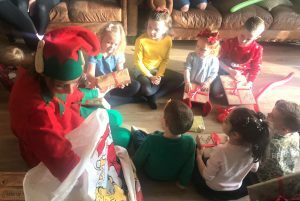 The party was such a success, the kids all loved it and you really did make Jack’s 5th birthday party brilliant. You think of absolutely everything. Worth every penny. Thank you. We used ruby rascals for our daughters 4th party today. 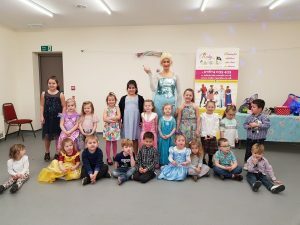 we had the Ice Queen entertain the children, including our little girl who suffers with a little bit of anxiety and rarely joins in games etc. we were concerned about doing the party for her but we had no reason to worry! 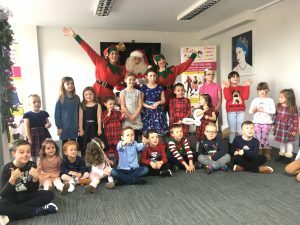 our little girl felt so at ease she joined in almost straight away and ive had several messages from other parents saying how much their child enjoyed the party. i highly recommend ruby rascals and would not hesitate in using them again. The booking ran smoothly from the beginning right to the end! 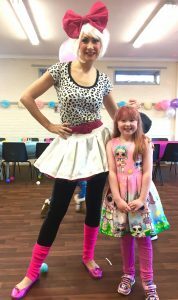 We booked the Disco Dance party for our daughters 4th birthday party, her and all her friends had the best afternoon! 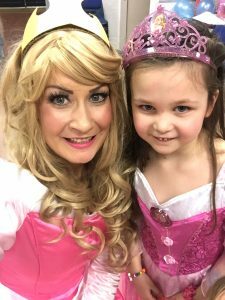 Dani was fab from start to finish and had all the kids attention throughout and kept them all thoroughly entertained. Thank you! 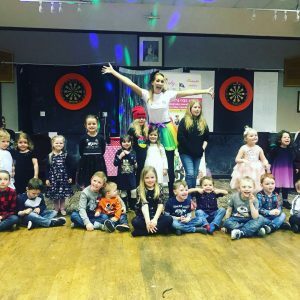 We will definitely be booking another Ruby Rascal party! Thanks Dani. 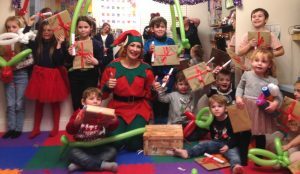 I have had only good feedback on the children’s party as “the best party so far” which is good to know. Thank you for entertaining our children so well. See you next December! Can I say how professional the entertainer was on the day of our children’s party at the social club. Just wanted to say a huge thank you for sorting out the Snow Princsss at such short notice for me after our one cancelled. She was absolutely fantastic and my daughter had the best day ever. She has gone to sleep talking about how Anna came to her party. Just wanted to thank you and share this photo as you can see my daughters face says it all. 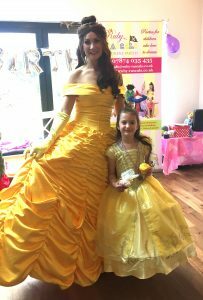 Thank you Thank you Thank you for a truly brilliant party for my daughters 4th Birthday. You went above and beyond when I asked you to do a theme you haven’t done before and I’m so grateful. It’s nerve racking booking an entertainer you haven’t seen before but rest assured you won’t be disappointed if you book Ruby Rascals and believe me I’m hard to please! 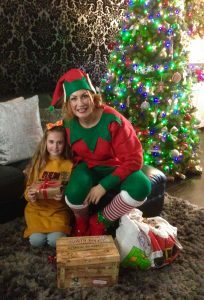 Elf ruby rascal brought the Christmas spirit to our house of 11 excited children today! 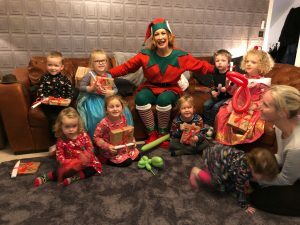 Was just magical experience for the little ones and all the big ones watching our little ones faces light up with happiness and the overall magic and tradition ruby rascals elf brought to us! 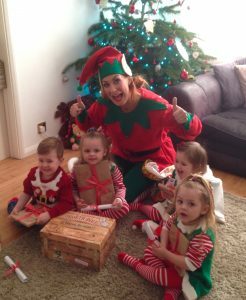 Brilliant gifts, personalised letters from Santa, glitter tattoos, story telling, magic snow wishes and overall happiness to all! Thank you and can’t wait for this to be our new tradition each year! 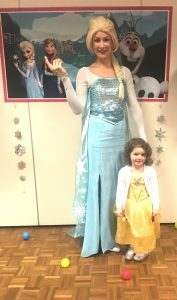 We had the Ice Queen visit for our daughters 4th birthday party. she was amazing we had a mix of girls and boys and she kept them all engaged for the full 2 hours. my daughter hasn’t stopped talking about how The Ice Queen came to her party and how brilliant she was. one of her friends said she couldn’t believe how many talents she had, she didn’t know she could model balloons. Thank you so much. would highly recommend to anyone.